With his latest production, North By Northeast, vibraphonist Steve Pouchie may not be scaling Mount Rushmore or dashing about in a gray suit, evading cops and deadly crop dusters, but he and his players nonetheless generate the same breathtaking brand of excitement and unpredictability that characterizes the motion picture classic made famous by Alfred Hitchcock. Mastered at: DB Studios in Fairview, NJ by Luis Damian Guell. Recorded at: Sound Vista Recording Studios, Bronx, N.Y. Recorded between 2012 and 2013. Final Mix and mastering completed in June, 2014. Steve Pouchie was born to Puerto Rican parents and raised in New York City, where he attended Stuyvesant High School. He received a full scholarship to upstate New York’s Bard College where he met teacher and Jazz trombonist Roswell Rudd, who inspired him to study music and become a vibraphonist. Steve became a NYC Music teacher in 1993 working at Walton High School and despite the demands of being an educator, Steve continued to develop musically and in 2002 he released his first album “Vibe Mania.” In 2004 Steve was awarded the distinguished New York Liberty Medal from the honorable Michael Bloomberg, who presented Steve with the medal for his outstanding work as a Music Educator and Arts Coordinator at Walton. Steve’s second CD “El Puente” (The Bridge) was released in 2010 and has received acclaim as a new definitive musical work for vibraphone. 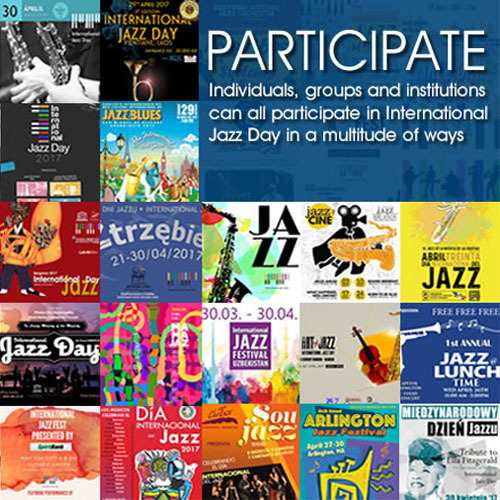 With a style comparable to Cal Tjader and Tito Puente on vibes, Steve has developed a style of playing that is unique and exhilarating to watch and listen to. 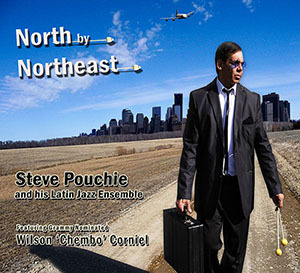 His new CD, “North by Northeast” (January 2015) presents up tempo danceable Latin Jazz arrangements and compositions and features Grammy nominated Wilson “Chembo” Corniel on congas and percussion.